This strongpoint is situated at the coast. It can be found on the D 34 in Westende bad. Most structures are hidden in the dunes. 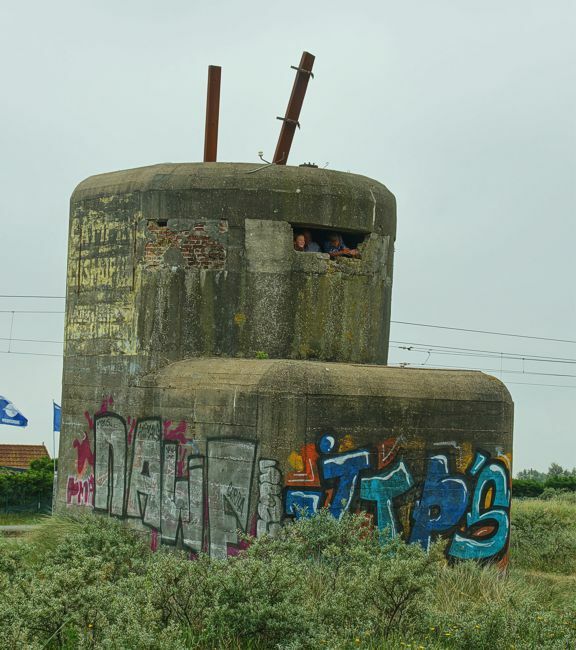 Henk Adriaanse took a guided tour on Bunkerdag Be 2018 and provided additional pictures. 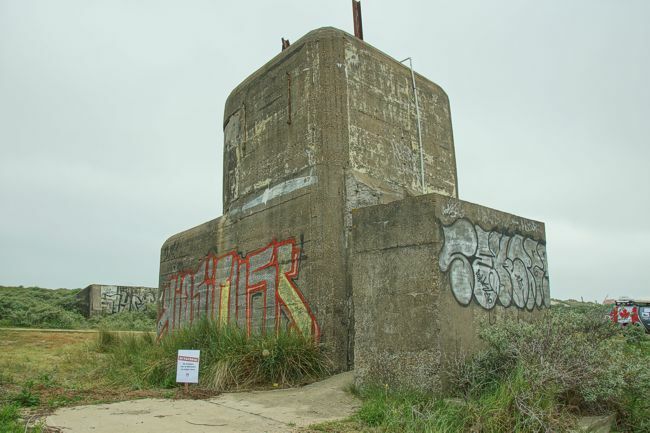 More inland lies this Vf firecontrol of the army coastal battery.